Diagnostics tests for cancer screening are in high demand, and new tests are being launched all the time. 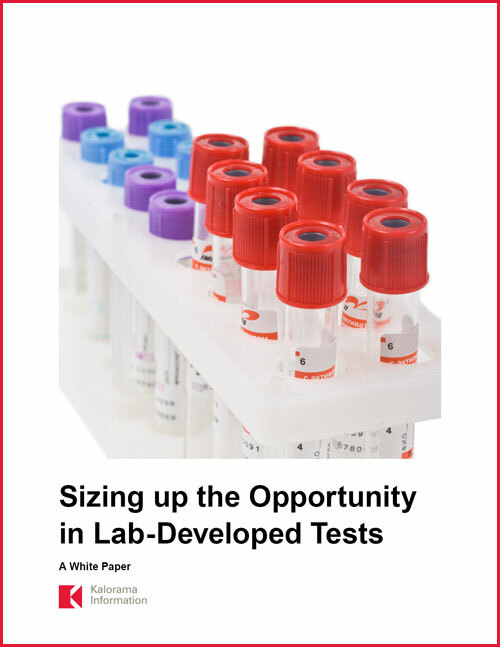 This white paper from Kalorama Information provides authoritative analysis of the market for cancer diagnostic tests with expert market sizing and opportunity assessment. Fill out the form to gain valuable information on diagnostic oncology and the clinical laboratory services market.